Powers Act but felt the Congress demand for more consultations on the issue was "perfectly understandable". The Centre expected Chief Minister Omar Abdullah to come back after state cabinet review, he said maintaining that the review of application of AFSPA in the state was part of an eight-point agenda of programme decided by the Cabinet Committee on Security last year for restoration of normalcy in the state. There was "nothing unusual or new" if the chief minister of the state wants to quicken the process of review of AFSPA, Chidambaram told mediapersons, adding there was nothing wrong with that. However, he said, if Congress, an ally of the coalition government in the state, desired "more consultations" that was perfectly understandable. There could be more consultations in the Cabinet too. In a democracy, we can have consultations any number of times, he said. The minister said the process of review of is a CCS decision and this is not something unusual. "Let the chief minister come back to us after conducting a review. This is a CCS decision and I am part of the CCS," he said. 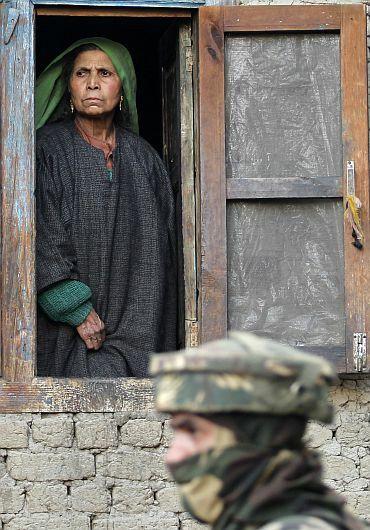 Image: Jammu and Kashmir Chief Minister Omar Abdullah has recently revealed his government's keenness to partially remove AFSPA from the state. Cong-NC coming back to terms on AFSPA removal? 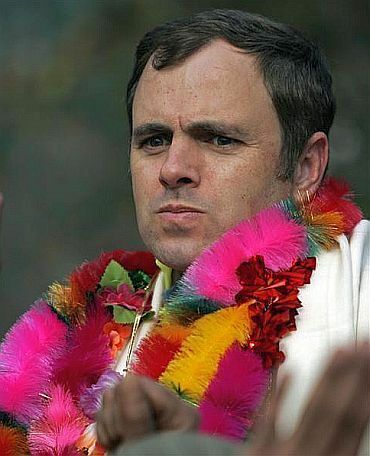 After the chief minister's recent announcement on the government's keenness to partially withdraw AFSPA from some areas of the state, Jammu and Kashmir Pradesh Congress Committee chief Saif-ud-din Soz has complained that Omar Abdullah has not consulted his party. 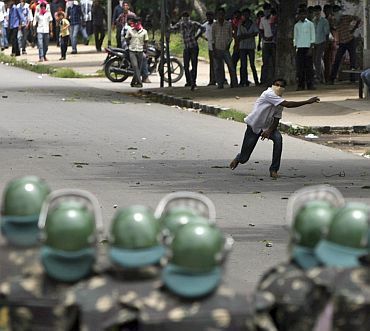 However, another state Congress minister Taj Mohiuddin had said that he had been consulted. Meanwhile, a movement towards a decision on the Telangana issue will take place after the Eid-ul-Zuha festival, Chidambaram also said on Monday. 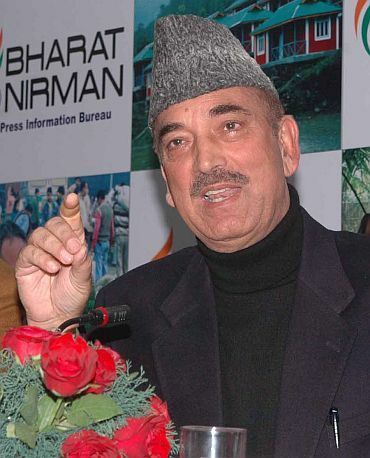 Pradesh and Union Health Minister Ghulam Nabi Azad had conveyed to different groups in the state that since the festival season was going on, there has been no movement on the issue. He was responding to questions on whether there was any forward movement in taking any decision on Telangana and when the Centre was going to convene an all-party meeting of the political parties of Andhra Pradesh. Eid will be celebrated on November 7. Azad had submitted his report on his deliberations with Congress MLAs and MPs of Andhra Pradesh to Congress party high command. Four political parties of Andhra Pradesh, including Congress, have not taken a decision on the issue. "Telugu Desam Party and Majlis-e-Ittehadul Muslimeen are waiting to see what Congress party's decision will be. 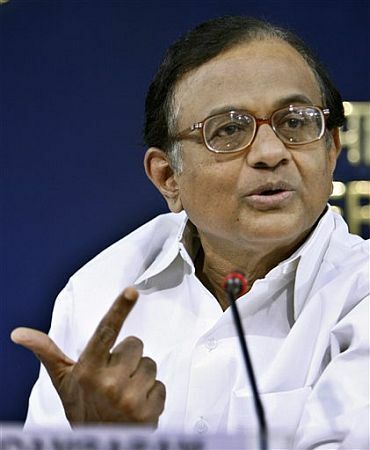 The other party the YSR Congress has not indicated its mind either...," Chidambaram had said earlier.